In today’s society, the competition between the aluminum plate enterprises turned into the competition between aluminum plate suppliers chain gradually. The supplier is the “head” of the whole supply chain, the suppliers’ delivery, product quality, inventory levels, product design affects the success of buyers. The product quality and price determines the final quality of the goods and price, affects the final product market competitiveness, market share and market viability, as well as the supply chain of the core competence of each component. Many people are eager to know how to find the best aluminum plate suppliers, here are the easiest way. 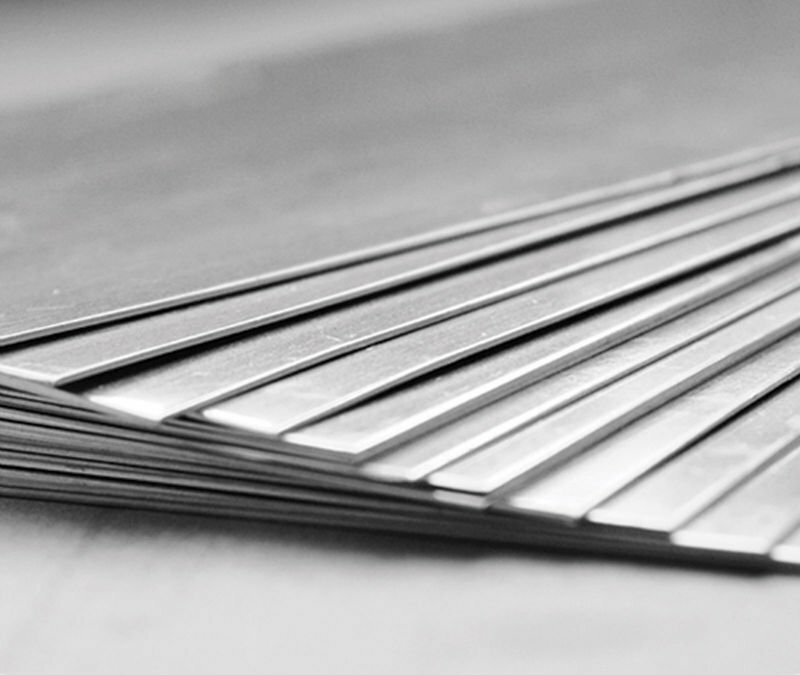 At present,when people are choosing aluminum plate suppliers under the basic principles of “Q.C.D.S”, namely quality, cost, delivery and service.In these four aspects, quality is the most important factor, firstly to confirm whether the supplier has established a stable and effective quality assurance system or not, and then confirm whether the supplier has the ability to produce a specific product equipment and process capability. Followed by the cost and price, apply the method of value engineering to analysis cost of the products, and through the win-win price negotiations to achieve cost savings. In terms of delivery, determine whether the supplier has adequate production capacity, human resources are abundant, whether the suppliers have the capacity expansion potential. Finally, the pre-sale and after-sale service record of the supplier is also very important! With all these four factors considered, there is no doubt that you can find a good manufacture. Here in ZhengZhou, Haomei supply high quality product,reasonable price, shortest delivery period and perfect service. Haomei aluminum sheet series are famous in many countries,continuous orders from new and old customers send a powerful signal to us: Haomei is one of professional aluminum plate suppliers in the world! Haomei welcome you to visit the factory and company with warm-heart.